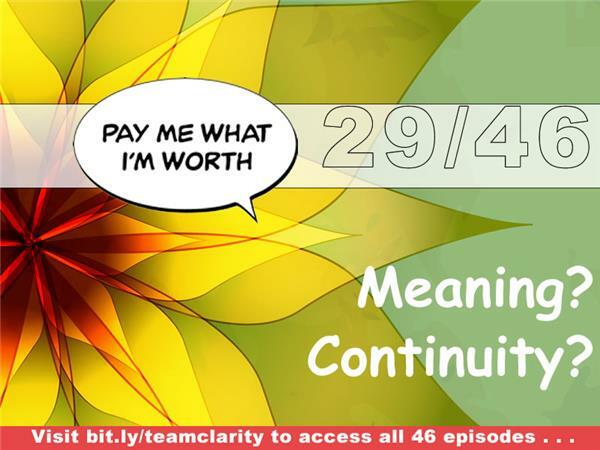 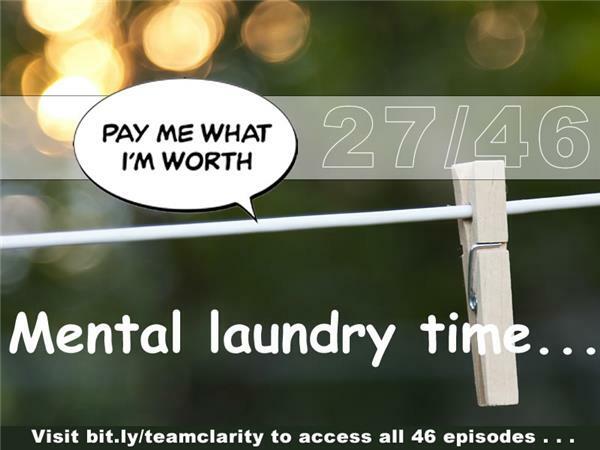 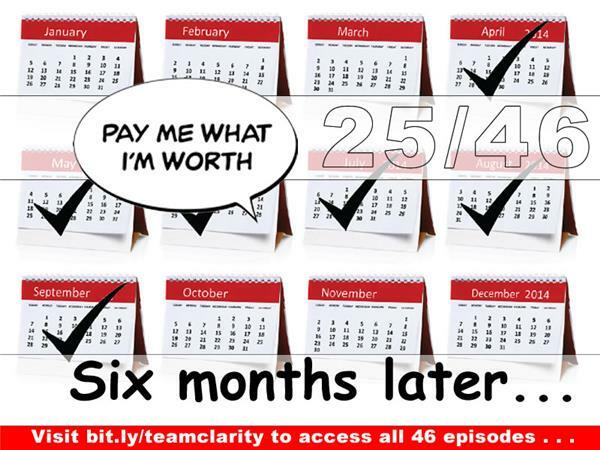 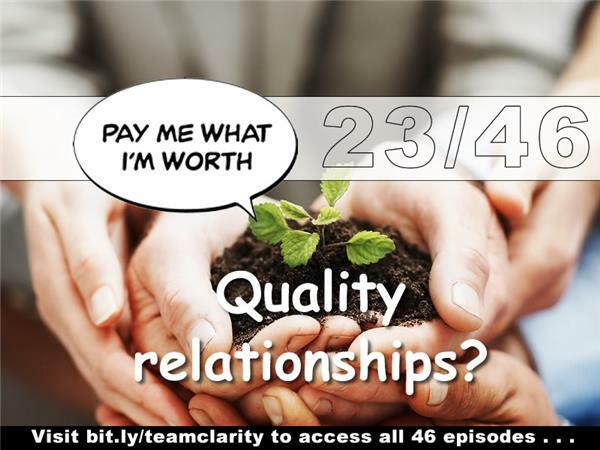 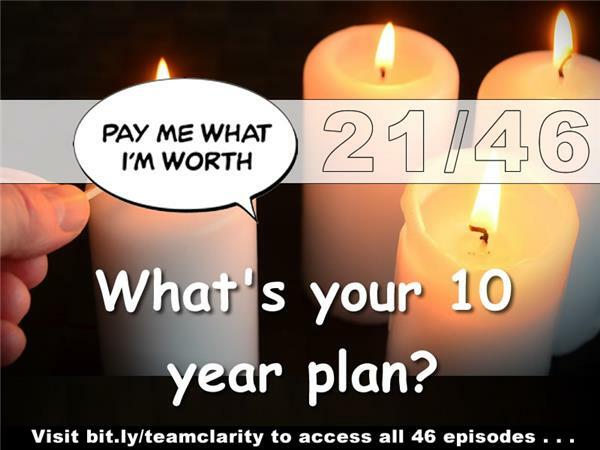 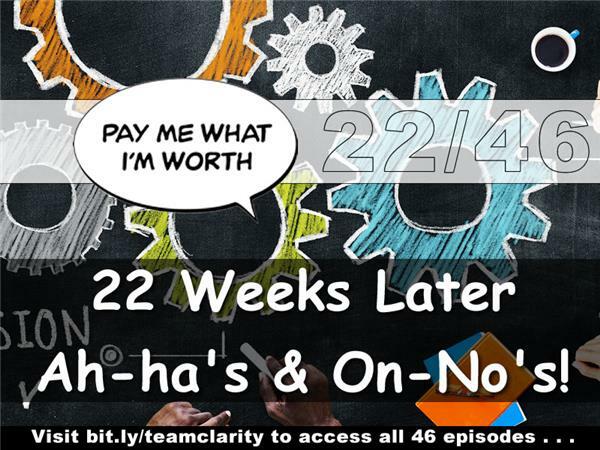 Episode 30 turns Team Clarity's attention onto the illusion of pricelessness. 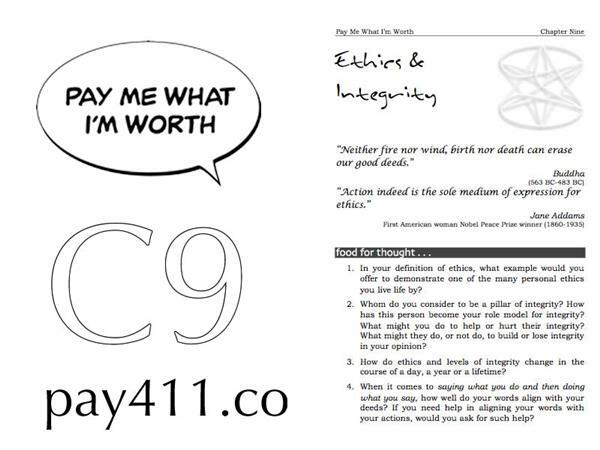 In this class, we explore the law of diminishing returns when we choose to use force over power. 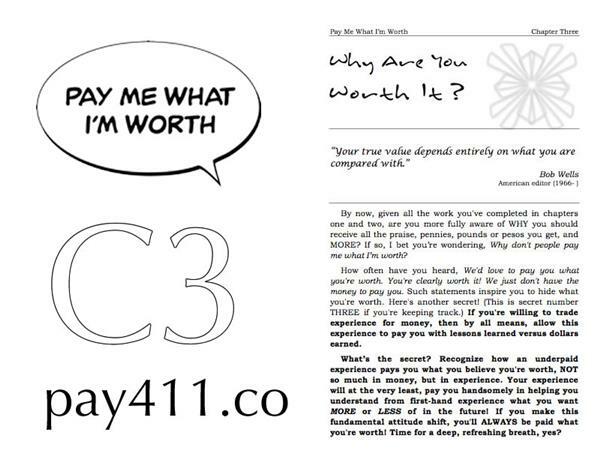 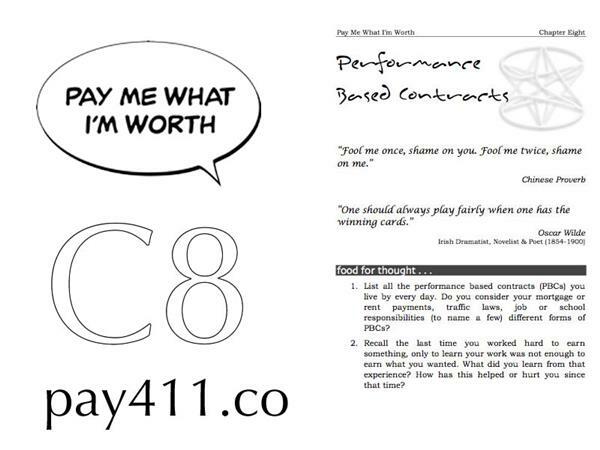 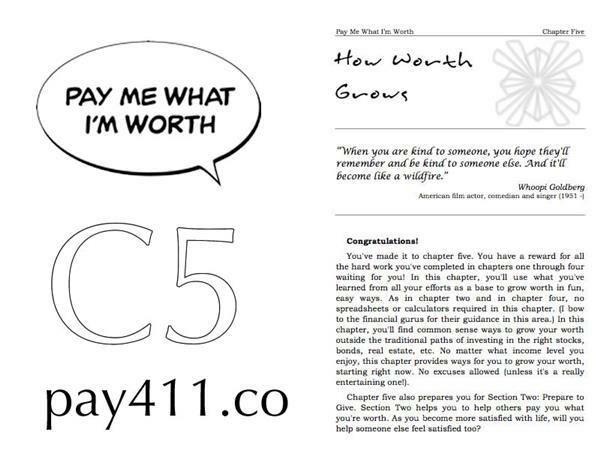 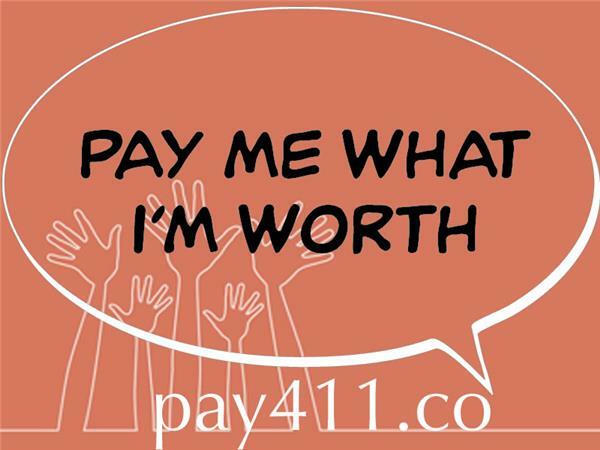 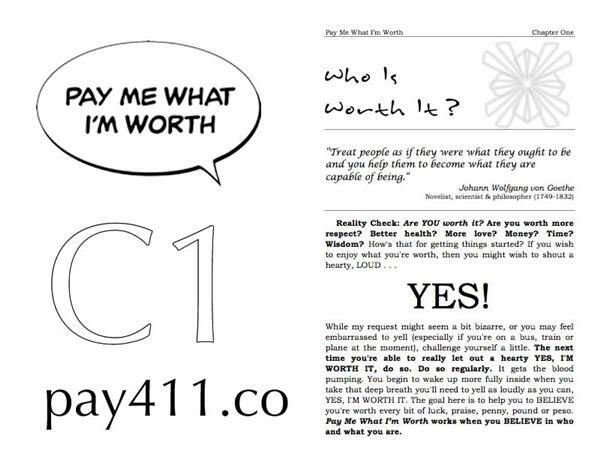 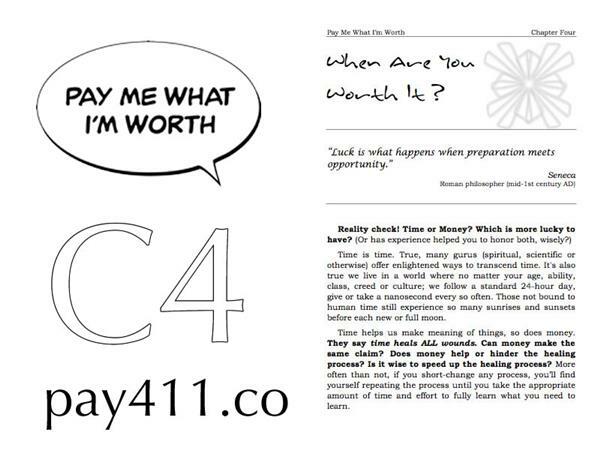 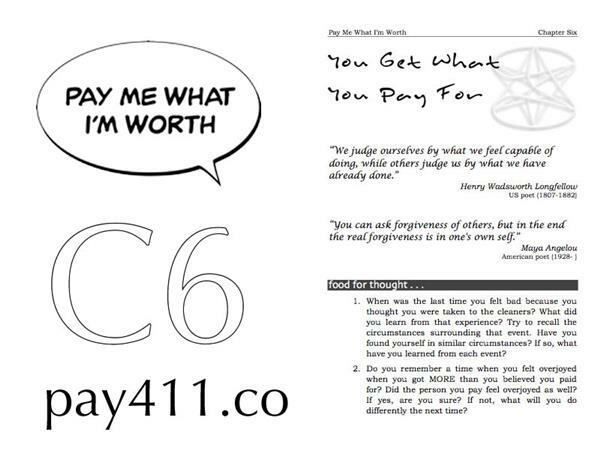 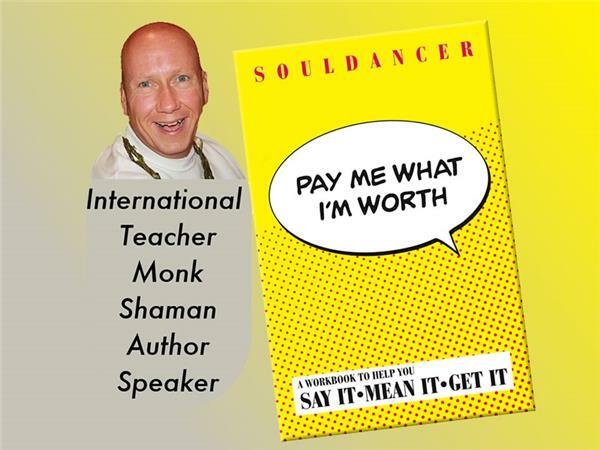 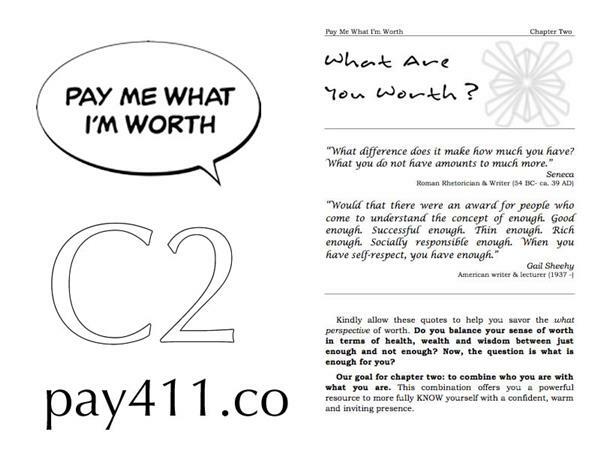 Join us to explore how to reduce the cost of time, money, reputation, respect, love (etc.) 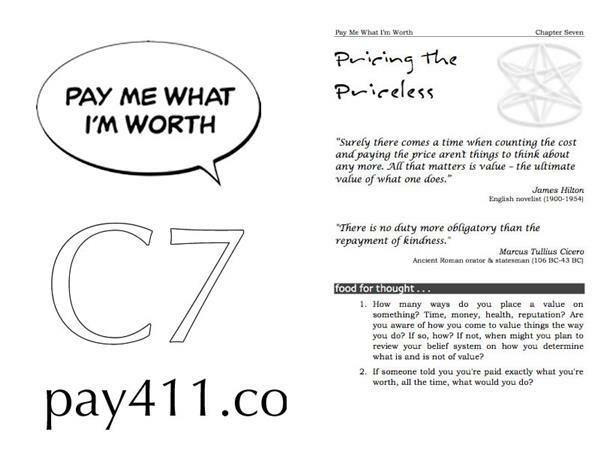 by learning how to price the priceless. 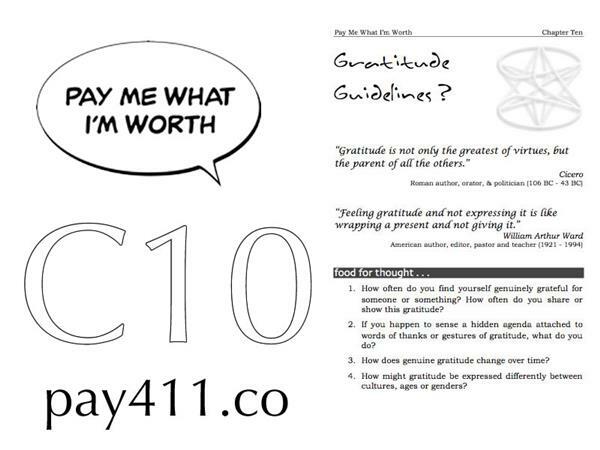 Take notes to enjoy your own ah-ha's as well!